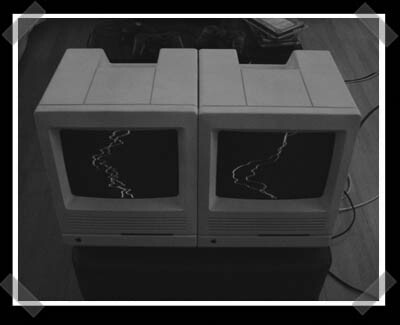 Sure, you could make it into a web server, but [markie] sent me his Mac SE/30 visualizer. It was inspired by another’s mac mod, but he was kind enough to write up an entire how-to. The audio signal was run directly into the deflection coils on the macs tubes. The mod is so simple, I might have to pick one up just for CRT experimentation.